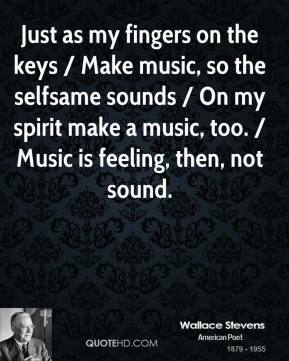 A lot of people automatically think of African music as rhythmic festival music. A lot of it is, but some of the highest moments in our shows have been when we're barely touching our strings. 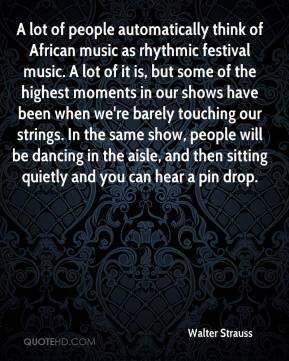 In the same show, people will be dancing in the aisle, and then sitting quietly and you can hear a pin drop. They don't like their generation's music, so they find some that they do like! 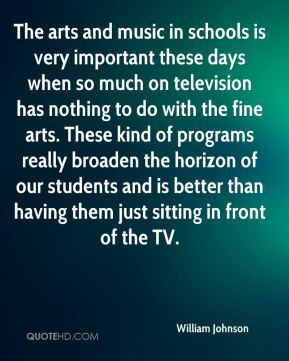 The arts and music in schools is very important these days when so much on television has nothing to do with the fine arts. These kind of programs really broaden the horizon of our students and is better than having them just sitting in front of the TV. 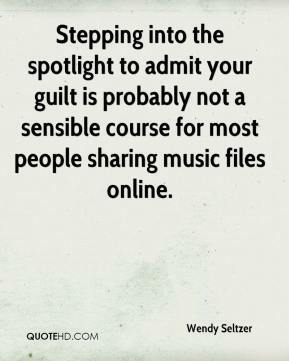 It's easy to tell when [music] is forced. 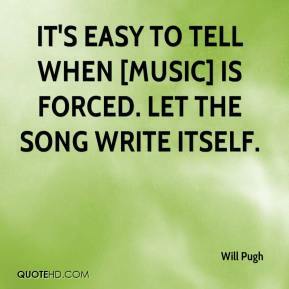 Let the song write itself. 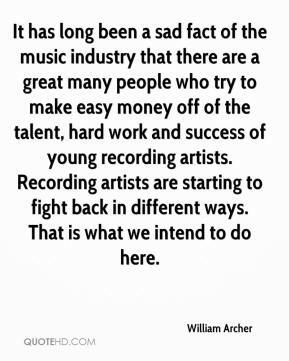 It has long been a sad fact of the music industry that there are a great many people who try to make easy money off of the talent, hard work and success of young recording artists. 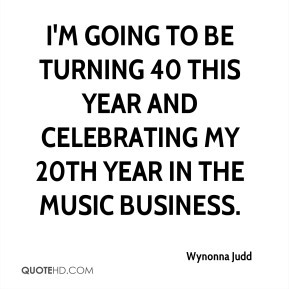 Recording artists are starting to fight back in different ways. That is what we intend to do here. 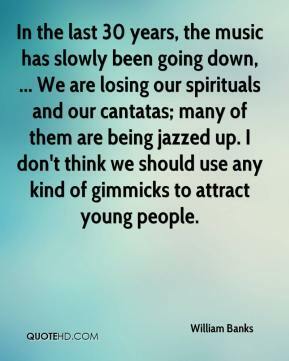 In the last 30 years, the music has slowly been going down, ... We are losing our spirituals and our cantatas; many of them are being jazzed up. I don't think we should use any kind of gimmicks to attract young people. When they started in with the hip-hop music, people poured out onto the street and started raising Cain. 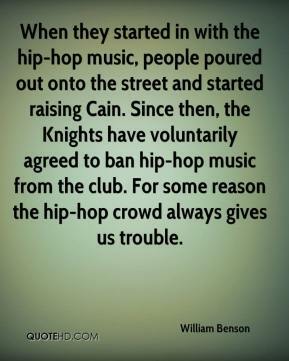 Since then, the Knights have voluntarily agreed to ban hip-hop music from the club. For some reason the hip-hop crowd always gives us trouble. 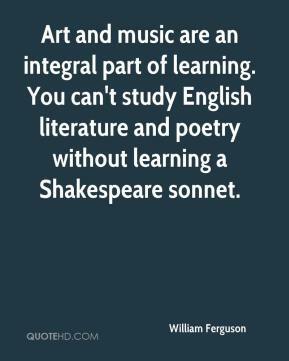 Art and music are an integral part of learning. 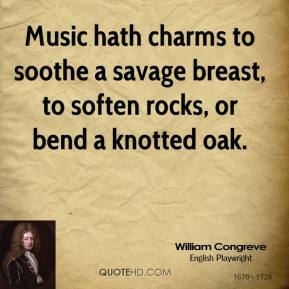 You can't study English literature and poetry without learning a Shakespeare sonnet. 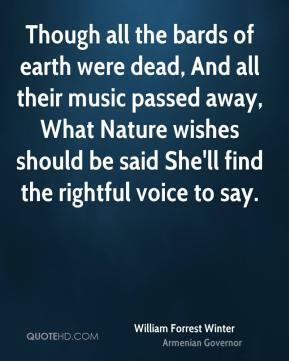 Though all the bards of earth were dead, And all their music passed away, What Nature wishes should be said She'll find the rightful voice to say. 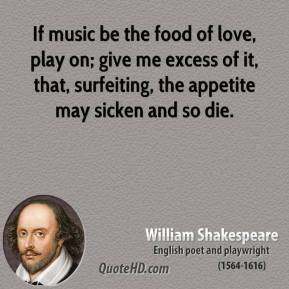 If music be the food of love, play on; give me excess of it, that, surfeiting, the appetite may sicken and so die. 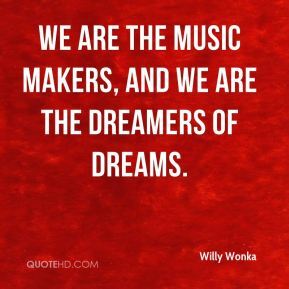 O Music! sphere-descended maid, / Friend of Pleasure, Wisdom's aid! 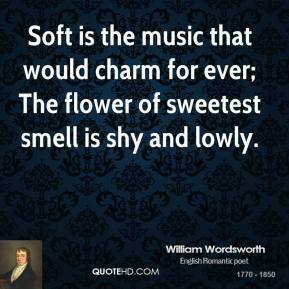 I would say that music is the easiest means in which to express . 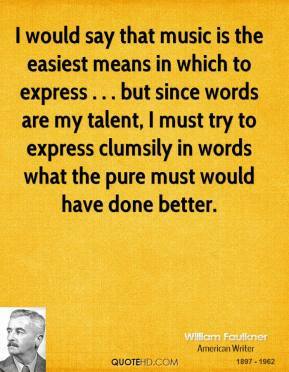 . . but since words are my talent, I must try to express clumsily in words what the pure must would have done better. 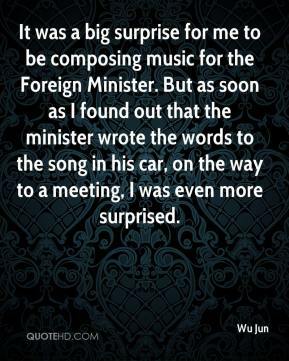 It was a big surprise for me to be composing music for the Foreign Minister. But as soon as I found out that the minister wrote the words to the song in his car, on the way to a meeting, I was even more surprised. 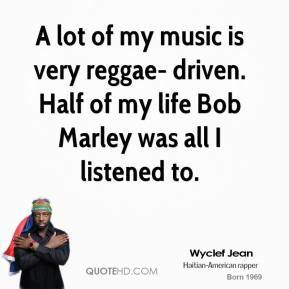 A lot of my music is very reggae- driven. Half of my life Bob Marley was all I listened to. This is one of the great cultural cities of the world. 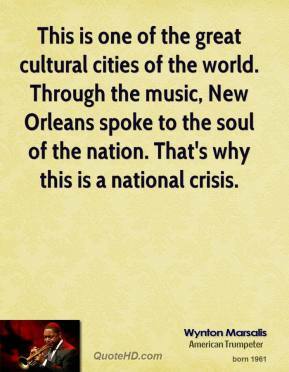 Through the music, New Orleans spoke to the soul of the nation. That's why this is a national crisis. 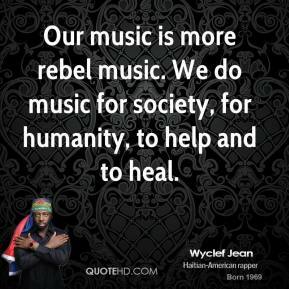 Our music is more rebel music. 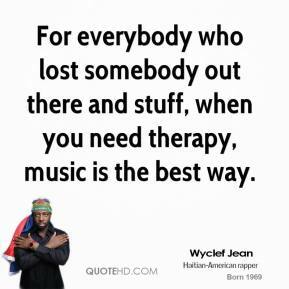 We do music for society, for humanity, to help and to heal. 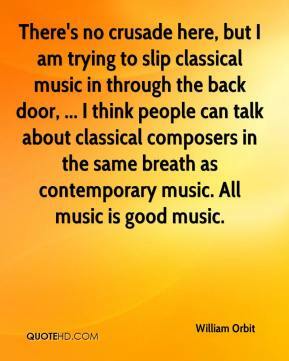 I didn't get into classical music till I was in high school. I met a guy on a streetcar who gave me a recording of Maurice André playing classical trumpet concerti. 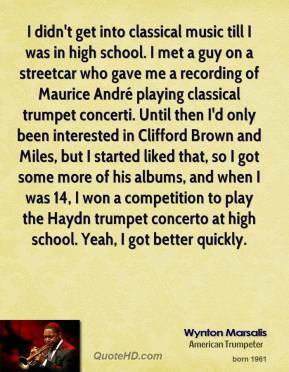 Until then I'd only been interested in Clifford Brown and Miles, but I started liked that, so I got some more of his albums, and when I was 14, I won a competition to play the Haydn trumpet concerto at high school. Yeah, I got better quickly.